Among the services offered by Rail Connection are industrial switching, car and locomotive inspections and locomotive fueling. Rail Connection provides safety oriented, trained and experienced crews and equipment for unit train movements or in-plant switching. 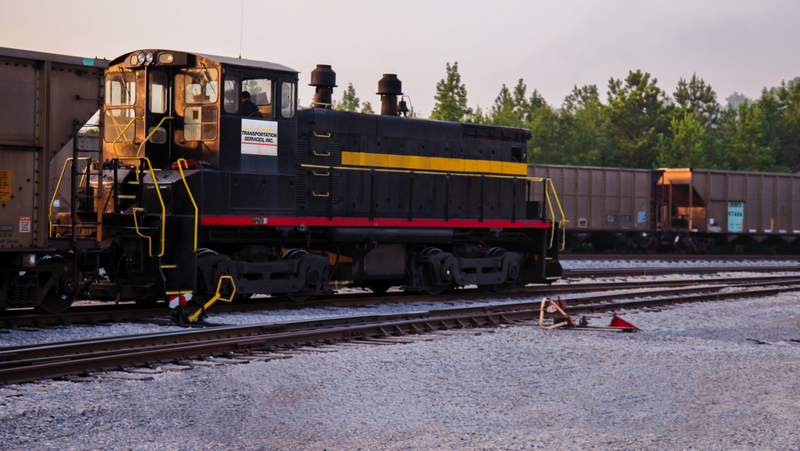 Our employees are experienced railroad people with years of training and on-the-job experience. Our equipment is maintained daily and always ready for optimum service. In addition to switching, Rail Connection performs FRA mandated daily locomotive inspections. Our employees record the inspections and maintain the required paperwork. This service relieves the railroad and/or industrial customer of this requirement and assures records compliance with all FRA regulations. Rail Connection also performs the vital function of coordinating and dispensing fuel to its customers. This service is accomplished at its fixed fueling facilities and via mobile fueling trucks.